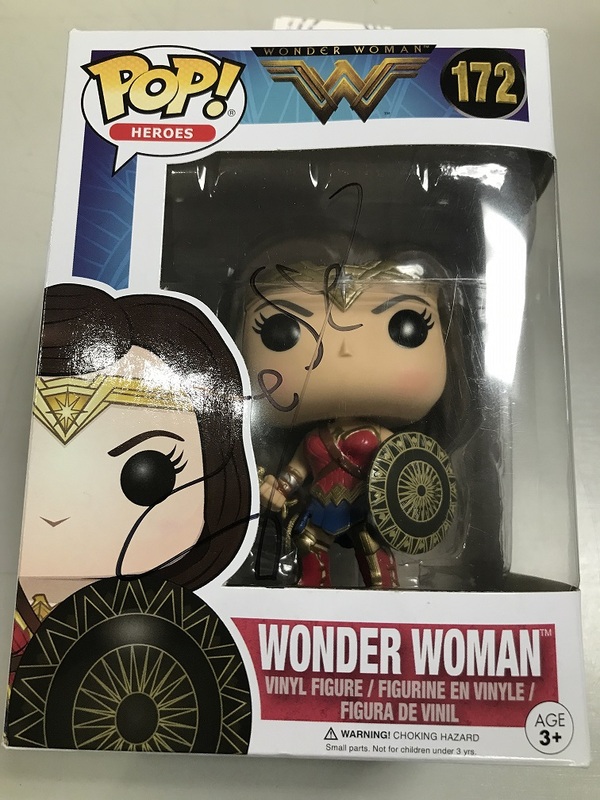 CONTEST: Win a Wonder Woman Funko POP Signed by Gal Gadot! We’re celebrating Patty Jenkins’ upcoming Wonder Woman movie with a seriously wonderful giveaway! One very lucky fan out there is going to win a Wonder Woman movie Funko POP that was signed by Wonder Woman herself, actress Gal Gadot! CONTEST: Win a Life Prize Pack and Advance Screening Tickets! 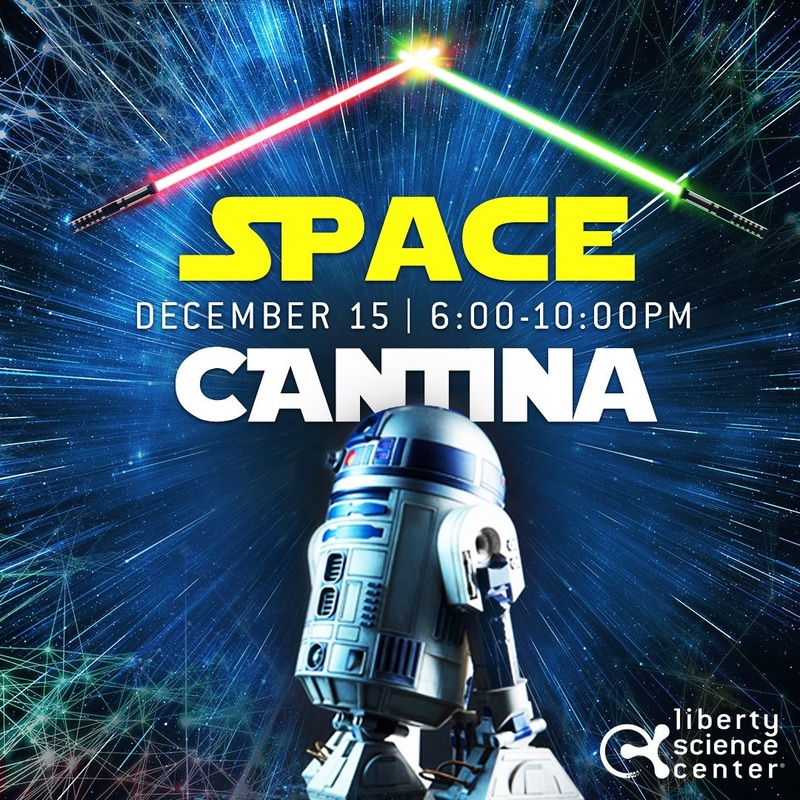 Sci-fi fans in and near NYC, we have an awesome contest for you! We’ve joined forces with Sony Pictures Entertainment to offer a few lucky fans a Life prize pack which includes a few goodies and tickets to see an advance screening of the movie here in NYC! Pair of screening passes to see Life early in NYC! Contestants must be in or near NYC to win. Enter below! Life is a terrifying sci-fi thriller about a team of scientists aboard the International Space Station whose mission of discovery turns to one of primal fear when they find a rapidly evolving life form that caused extinction on Mars, and now threatens the crew and all life on Earth.” The film stars Jake Gyllenhaal. Rebecca Ferguson, and Ryan Reynolds. 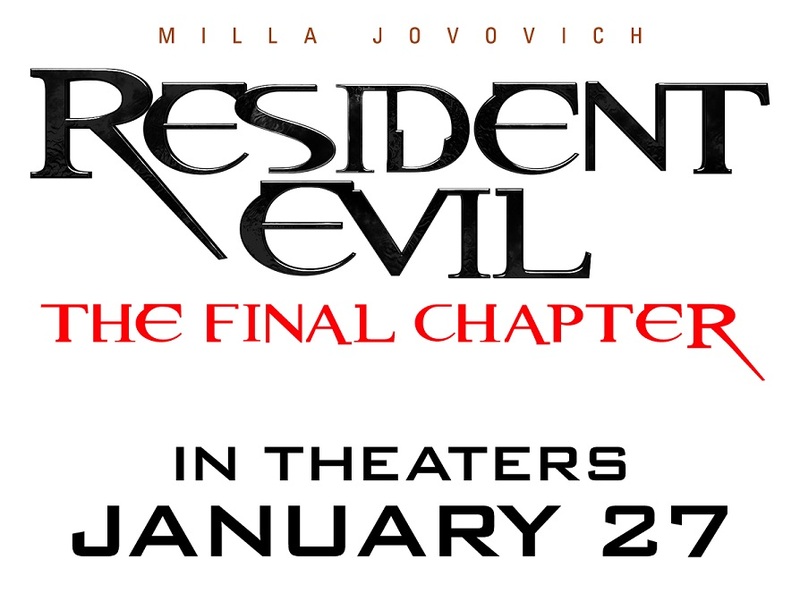 CONTEST: Win a signed Resident Evil: The Last Chapter Poster! The action-packed movie Resident Evil: The Final Chapter opens this Friday! To celebrate director Paul W.S. Anderson’s fast-paced film, we’re giving away a phenomenal poster signed by Milla Jovovich, Ali Larter, William Levy, Eoin Macken, and director Paul W.S. Anderson! Want to be the lucky winner of this very cool collectible? All you have to do is enter the raffle below!